What is Social Media and why do we use it? Social media is an instrument of communication that allows people from all around the world – with the relevant technology – to be able to interact with one another in a variety of formats. This cyber form of communication is not completely new, in fact it has existed for a number of decades now. In the early 1980s and 90s, email and instant messaging services were available for those who wished to interact with those they knew, and if you wanted to talk to strangers, then chatrooms and bulletin boards allowed for this too. However it was in the early to mid 2000s when social networking really ‘took off’ and sites such as MySpace, Bebo, Facebook and Twitter were becoming almost household names. And now, in 2014, you could likely be mistaken for alien if none of these words are familiar to you. The time spent on these sites and the dependence our society has on them is simply phenomenal. 1 out of every 7 minutes spent online is on Facebook and over 5 million photos are uploaded daily on the photo-sharing site, Instagram. 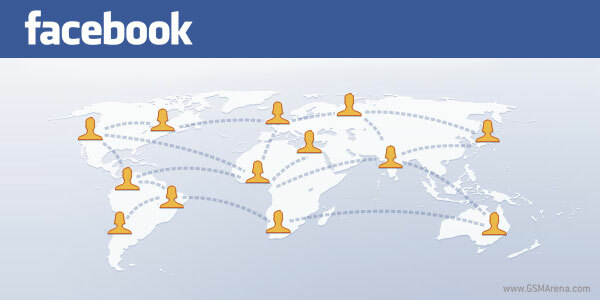 It is the simplicity of how Facebook works, letting you have small conversations, ‘liking’ something or simply commenting on a post – all acting as a different form of communication where previously a long phone-call may have been the only option, especially if at the other side of the world. The usage of Facebook (and other social networking sites) varies significantly between types and groups of people – some may use it to upload some holiday snaps or post the occasional status, or perhaps not at all but simply keep up to date with what their acquaintances upload. Others may rely on it as their primary source of communication with others, use it day in day out and may be classed as an addict which I’ll later discuss. More and more businesses are now using and embracing social media to ‘connect’ with customers. They are aware of the popularity, dependency and high volume of traffic that these sites see and now how valuable they can be to themselves. The likes of Twitter can be used to anonymously review (and respond to if necessary) comments about their products or services. It gives the business a ‘human face’ and an easier method of interaction to potential / customers. A tweet to an organisation could just be a simple question – for example if a shop has a certain product in stock, or if a train service is running on time. Simple but efficient. And many larger firms now have dedicated staff who will manage and monitor these twitter feeds. Businesses also use social media to interact with other businesses and associates – networking. 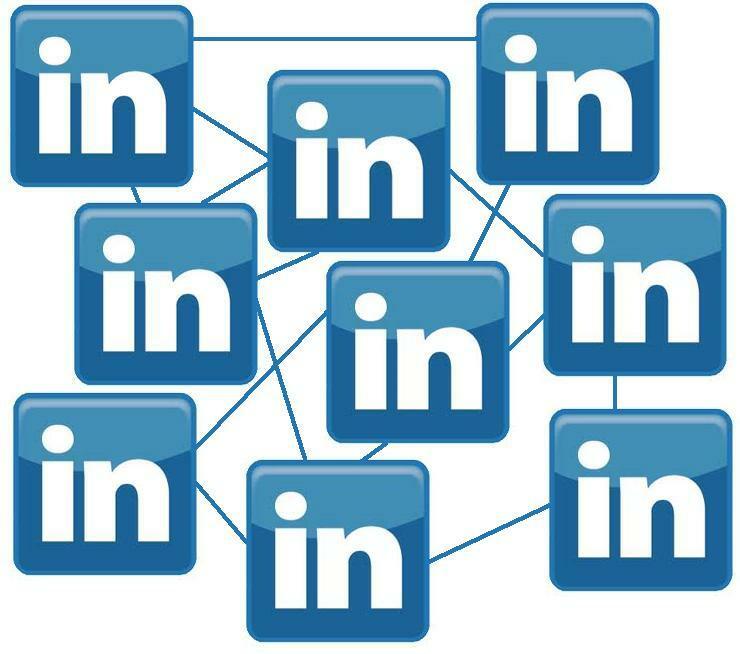 LinkedIn can be described as being the business equivalent of Facebook and allows for easy networking within and between businesses. Marketing is huge in the world of social media. I won’t go into depth about this, but as you can imagine, just like in the real world, competition is fierce online between businesses. Businesses use social media to market in different ways – some simply to advertise their products,and services; some will launch special competitions and exclusive offers to their online customer base and some may just keep it mainly as an alternative method of communication for customers. The reasoning how and why they market also depends a lot on the nature of the business. BOYD, D. 2014. It’s Complicated: The social life of networked teens. [Online]. United States of America: Yale University Press. This entry was tagged Adolescent, Bebo, Business, Children, Contact, Danah Boyd, Entertainment, Facebook, Farmville, Friendships, Games, LinkedIn, Marketing, MySpace, Social Media, Twitter. Bookmark the permalink.